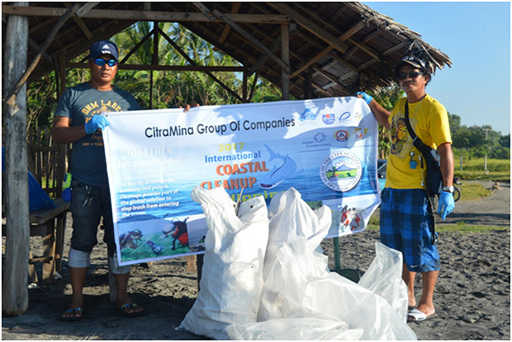 In aligning to the world’s mission in making our ocean and seas safe and clean, the City Environment and Natural Resources Office (CENRO), the Department of Environment and Natural Resources (DENR) and the Environmental Management Bureau (EMB) of Region 12 jointly invited our company for this year’s International Coastal Clean Up launched last September 16 with the theme “Together for our Ocean”. 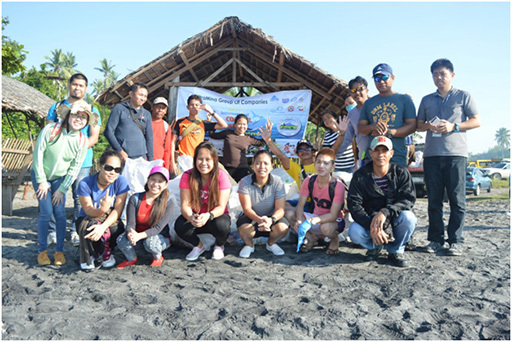 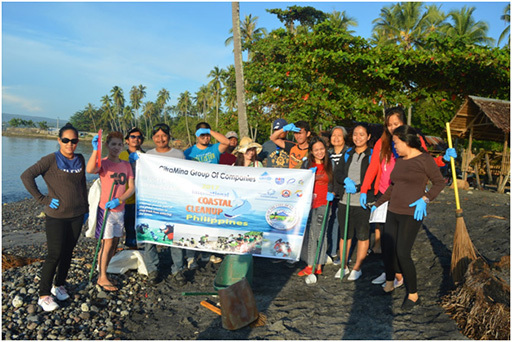 Twenty (20) CMGC representatives headed by LBED – Manager Emma C. Ordaneza, participated in the coastal clean – up event at PurokWal to Maharlika 2 from 6:00AM up to 9:00AM and were able to gather more or less ten (10) sacks of segregated garbage from 2 kilometers area. 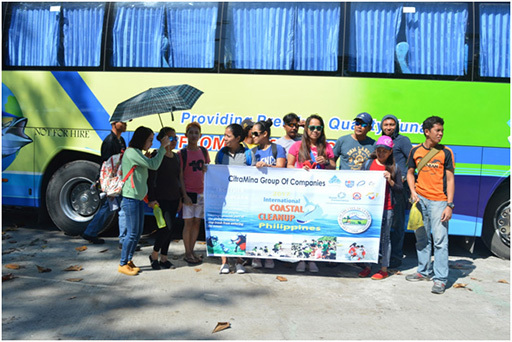 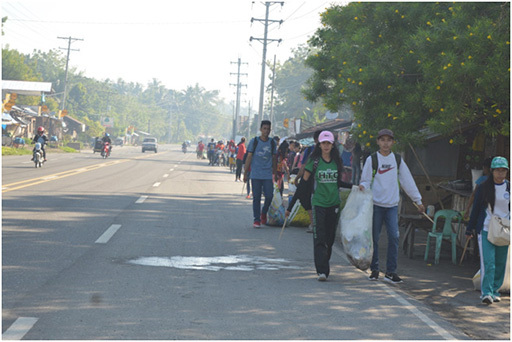 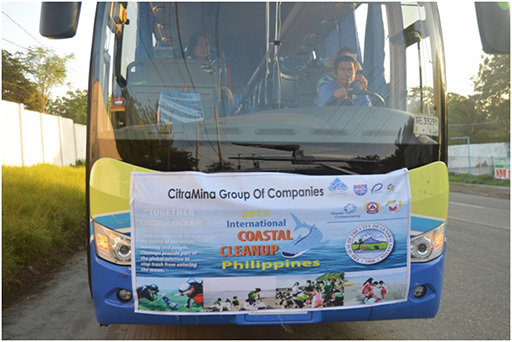 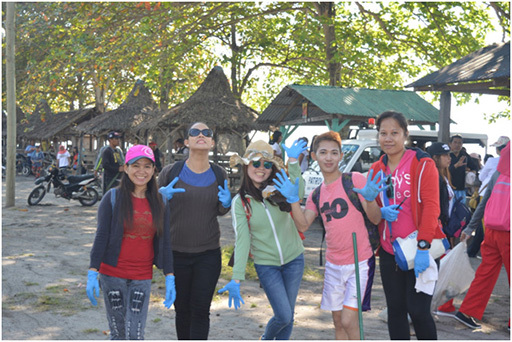 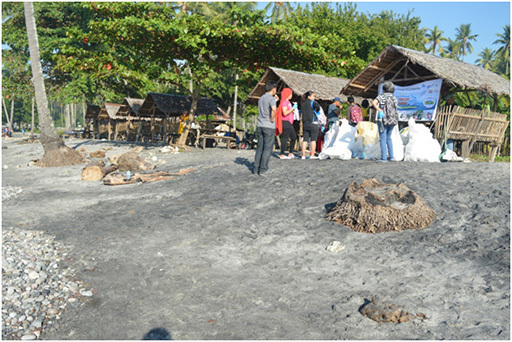 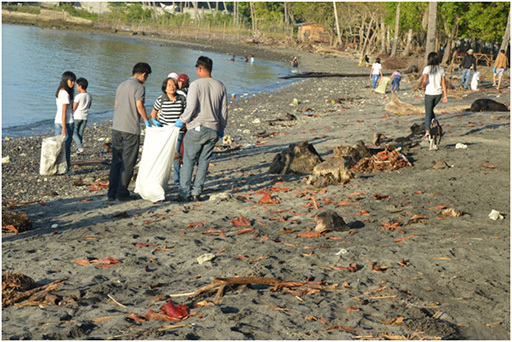 Aside from the CMGC Employees, there were also some sectors participated in the coastal clean-up coming from public and private institutions such as the Barangay Tambler officials, Students and Teachers of Banisil National High School, Personnel of Tambler Police Stations, City High School, AKLAT Scholars of LGU and students of the Mindanao State University with the total number of 271 participants. 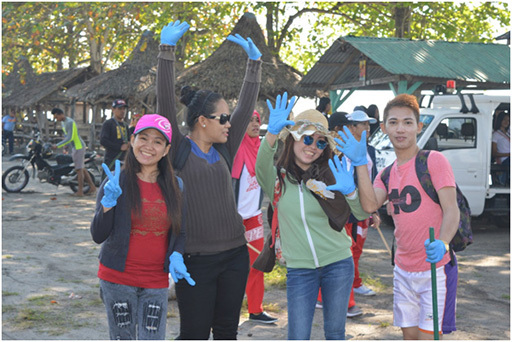 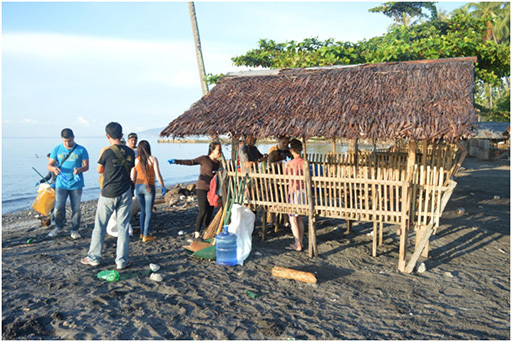 Everyone was eager and had exerted their effort in cleaning the shoreline of the beach. 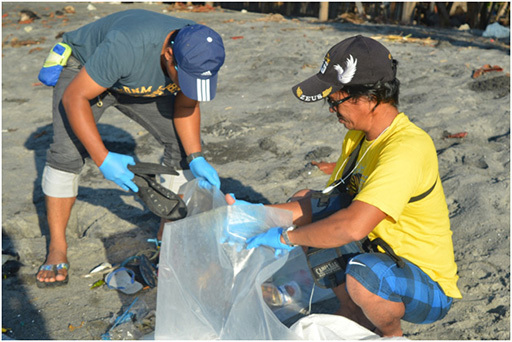 Cigarette butts, plastic bags, food wrappers, glass pieces, bottle caps, straws and metals were some of the wastes being collected. 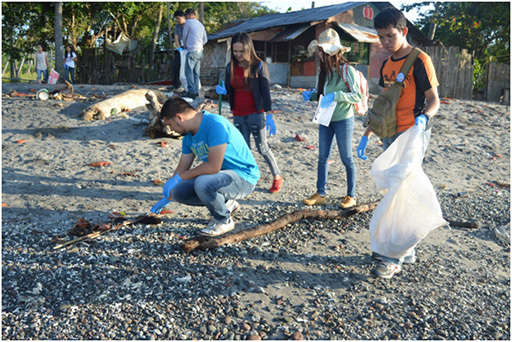 Through everyone’s effort and coordination, we were able to beautify and clean our beaches and coastlines by removing unsightly debris and trash that may cause injury to any innocent sea creatures. 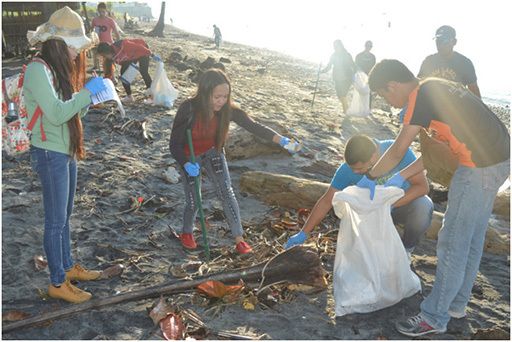 Altogether, let’s protect our marine life by eliminating wastes in our coasts and beaches and shall make our seas trash free for our future generation.